Mix together all ingredients and place into salad bowls. 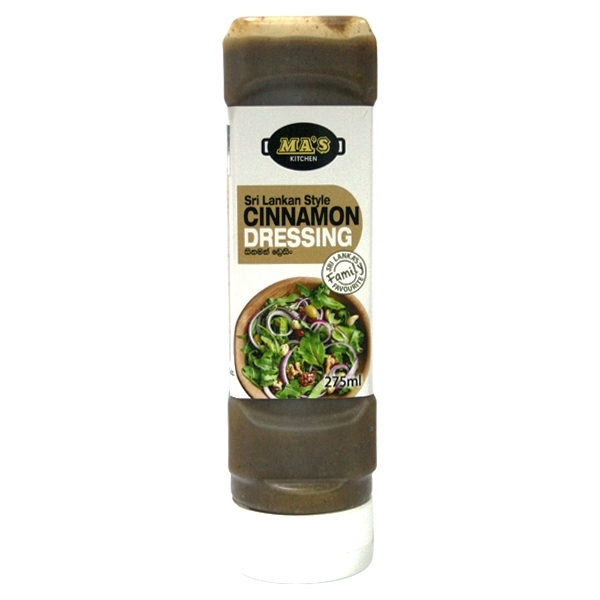 Top with raisins and MA’s Cinnamon Dressing. Adjust salt to taste and serve cold.